A consistent industry game changer with its bold, innovative moves in technology, Cherry Mobile continues to create possibilities with its latest offering, the Cherry Mobile M1,which boasts of sleeker design and more powerful features that definitely deliver a statement.Cherry Mobile successfully takes the bestand makes it even better. As one of the country’s leading mobile phone brand, Cherry Mobile prides itself in pushing boundaries and “moving limits” in the field of mobile technology. And so when it comes to satisfying and bringing more to the needs of the passionate, multi-tasking professionals, count on Cherry Mobile to beat you in coming out with a smartphone that doesn’t just cater to one or some specific needs of its customers, possibly all, in just one premium smartphone. Once again, Cherry Mobile is breaking new frontiers. Together with Mediatek,one of the largest chip-design and system-on-chip solution for wireless communications companies in the world, Cherry Mobile announces today the launch the Cherry Mobile M1, the first local smartphone which utilizes a Deca-core processor, which is Mediatek’sHelio X20. 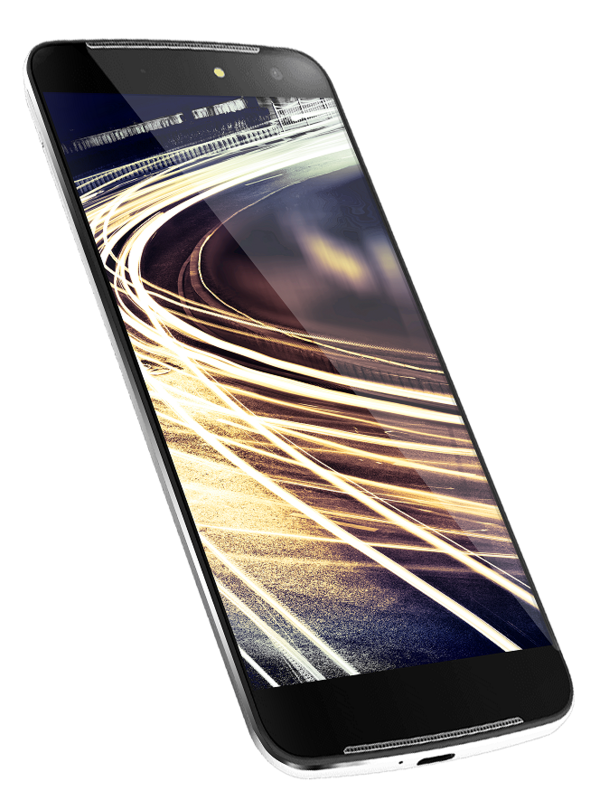 Packed with features that will impress even the most discerning of tech enthusiasts, the Cherry Mobile M1 runs on Android 6.0 Marshmallow, 4GB of ram and MediatekHelio X20 Deca-core processor – ensuring a better and faster user experience with the excellency of Tri-cluster: impeccable performance, silky smooth, faster than faster response and at the same time being power efficient. 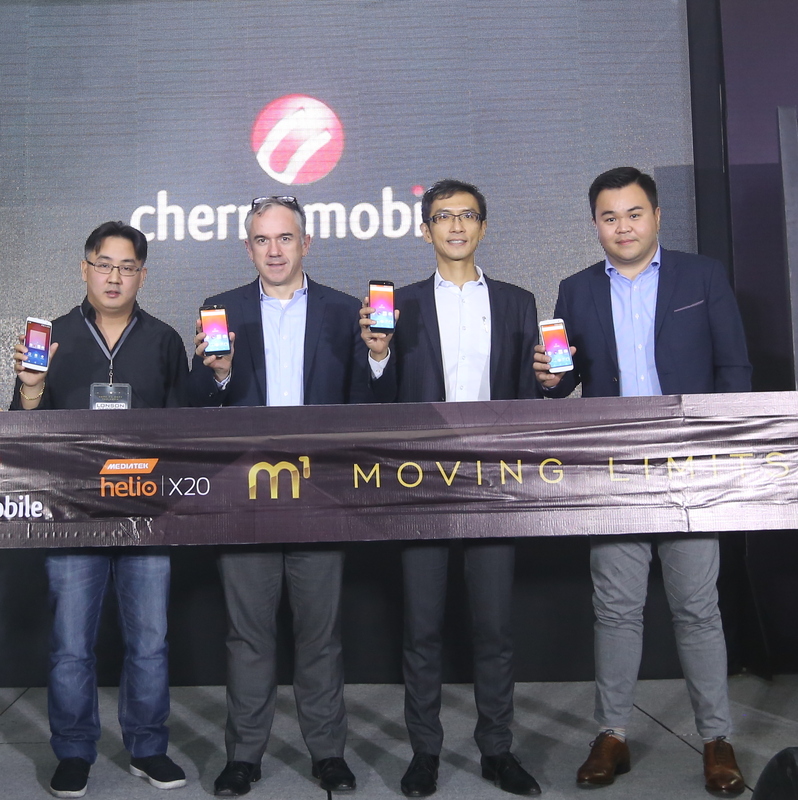 “In partnering with Cherry Mobile, MediaTek is delivering industry-leading computing performance coupled with unmatched power efficiency and premium multimedia features to smartphone users in the Philippines, one of the most significant markets in Southeast Asia,” said FinbarrMoynihan, General Manager, Corporate Sales Internationalat MediaTek. “MediaTek Helio X20 is the world’s first Deca-core mobile processor with Tri-Cluster CPU architecture and continues the company’s mission to put leading technology into the hands of everyone – what we call Everyday Genius,” he added. As for memory, the Cherry Mobile M1 has 4GB of RAM– the first local smartphone to do so in the country, and 32GB of internal storage. The dual-sim (nano) Cherry Mobile M1 is also LTE ready and USB OTG ready, making it easier and convenient for usersto transfer and store files. To the delight of Cherry Mobile patrons, the m1 is also a fast-charging smartphone that can recharge in as little as 1hour and 15 minutes. Enjoy longer use, thanks to the USB Type C and3600mAh Battery. Taking more vibrant and morecrisp photos is possible with 21MP SONY IMX230, PDAF rear and 8MPfront camera. You can focus in as fast as 0.2 seconds and take vivid. Enjoy high speed image capturing, uncompromised quality, and flawless results every time. 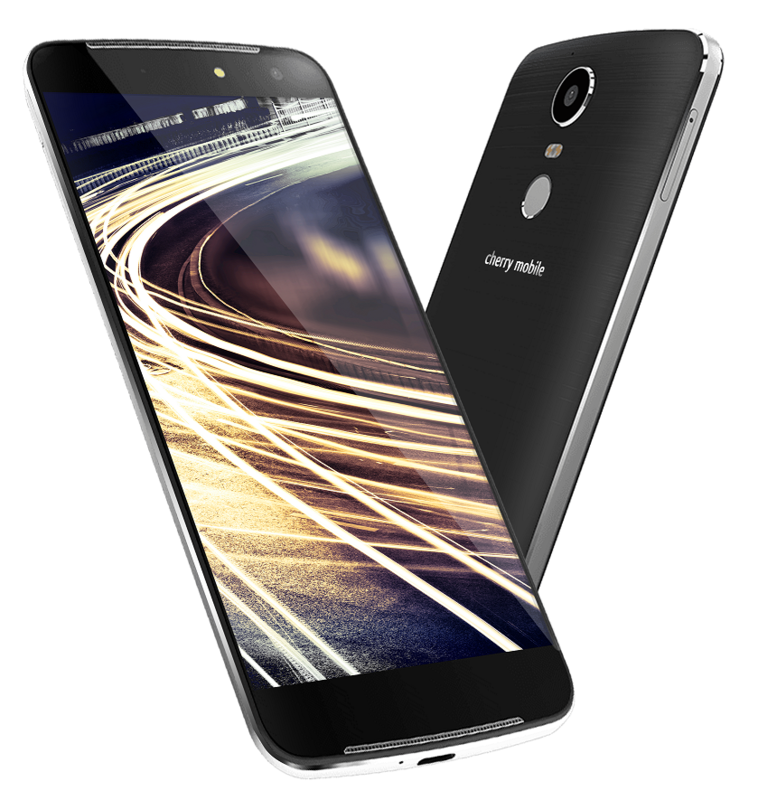 No need to worry about overcast days or available light either as the Cherry Mobile m1 is designed with dual LED flash for both front and rear cameras. 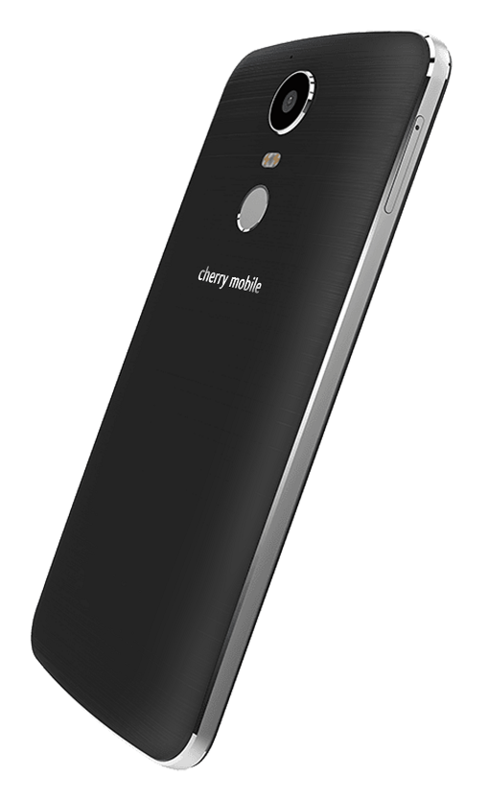 Cherry Mobile M1 revelswith a notable sleekness of design. Top of the line materials and a sleek finishing have been used to achieve the ultra-chic and modern look. At 9.8mm, Cherry Mobile M1 also offers the most comfortable and most solid grip, while its 5.5″ FHD IPS wide screen allows for more immersive viewing and a brighter, more crisp display. 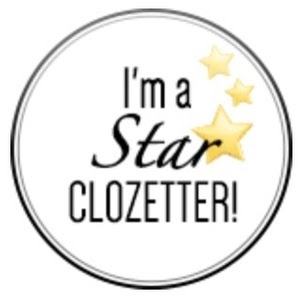 It is available in black and white colors. Send and receive emails on the go, browse and update your favorite social media accounts with ease, listen to your playlist, watch movies, play the latest games or catch up on the updated series, take the best photos, and of course communicate without any hassle via messaging, voice calls and video calls, Cherry Mobile M1 promises to give you all that and more in just one hardworking device. To get a more personal experience of the products, visit Cherry Mobile stores and kiosks nationwide.